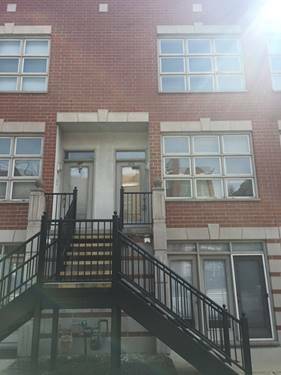 1 bed, 1 bath, totally rehabbed soft loft style with exposed brick, big windows, kingsize bedroom, central heat and air, track lighting, hardwood floors, extra separate storage, no pets, parking available $150 gated. 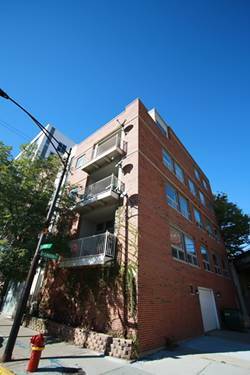 1 year lease, $350 move in fee plus first/last month's rent due at lease signing. 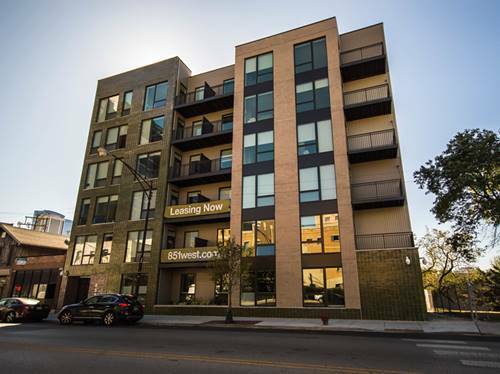 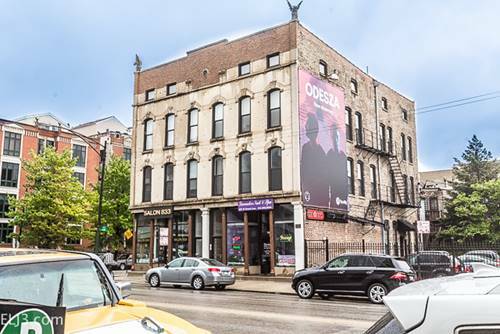 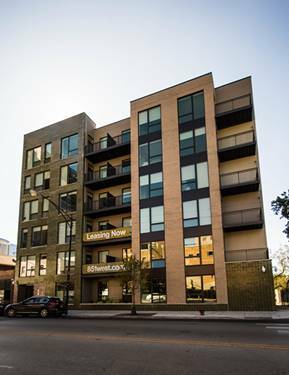 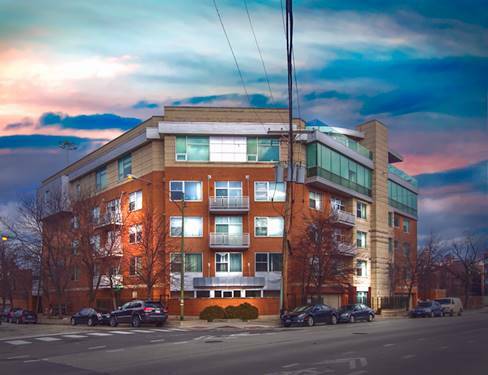 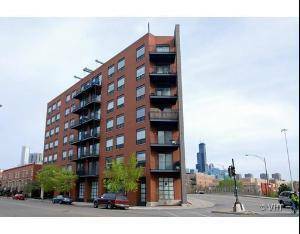 For more information about 837 W Grand Apt 2F, Chicago, IL 60642 contact Urban Real Estate.